Workshops organized through University Filmworks are a great way for students and faculty to learn the basics in a particular area of interest. When UFW is shooting on location at schools or universities we provide free learning activities for groups of all ages and experience. Acting tips and protocols for self-improvement and self-actualization. Students meet and are inspired by an accomplished film industry professional. 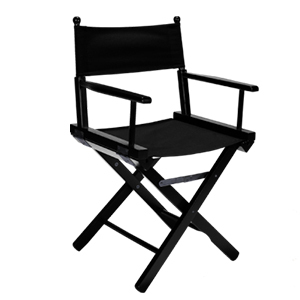 Opportunities to learn specific details on how to enter and succeed in the film industry. Resources for self-development in the film industry are provided and discussed openly. To become more understanding and confident in your dramatic abilities. To understand the concepts of filmmaking. To know the various techniques and processes in filmmaking (e.g. the basics of photography, sound, types of cameras and equipment, and the editing and final production processes). For projects of over 3 finished minutes, we provide 1 free workshop!